Trade credit insurance provider Euler Hermes predicted that the 2016 Summer Olympics will be doing more harm than good to Brazil and its economy, despite minor short-term growth and employment. Euler Hermes said that with the country’s rising public debt, hosting the Olympics may increase regional bankruptcies of businesses, as well as spur inflationary pressure until 2020. 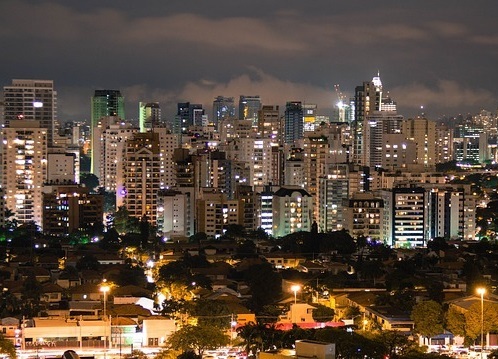 The increased infrastructure projects, investments, and tourism will add only 0.05 percentage points of growth to Brazil’s GDP, which is expected to decrease by 3.5% this year. The infrastructure investment from 2009-2015 reaches around US$12bn, which is very minor compared to the size of the country’s economy. Tourism is projected to generate only US$400m and increase real growth by just 0.02%. This is less than half of the original projections. In the lead-up to the Olympics, numerous new companies sprouted, especially SMEs. All these new businesses in so few sectors will generate a “crowding out effect”. Many new businesses also have a short lifespan, and are expected to fold after the Games are over. Hosting the Olympics could increase insolvencies for 2016 by 5%, especially affecting micro and small enterprises, where it could rise by 12%. Having both the 2014 World Cup and 2016 Olympics in a short span of time has accelerated inflationary pressure, adding one whole percentage point for 2016. “While these increases in jobs and tourism look good on the surface, they are just not enough to offset the severe economic turmoil that has plagued Brazil since before the Olympics. Some issues, like inflation, could even be significantly exacerbated by the Games,” said Daniela Ordonez, Latin American economist for Euler Hermes.